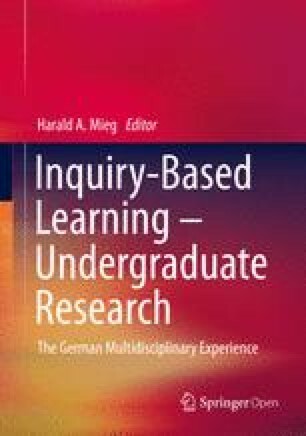 The goal of the following article is to develop the prospects for the concept of inquiry-based learning in the subject of history. At the start of the article, the current state of the research will be outlined and a separate understanding of the underlying term will be discussed. Selected projects and fields for inquiry-based learning are presented before the article concludes with the development of new perspectives.